Published on February 12, 2016 in Events. 0 Comments Tags: GameCloud, GGJ, global game jam, play testing, Playup Perth. 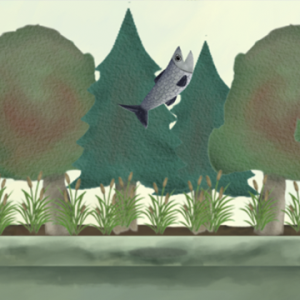 Making games can be a long process, but did you know it’s possible to make a game in just days? Last month game developers around the world took part in Global Game Jam, an intense event where you have just one weekend to make a themed game. This year more than 20 local games were made across two sites; Now thanks to FTI and SK Games, you can check them out at a special edition of Playup Perth! If you want to find out more about this special edition of Playup Perth, simply join the Facebook event or head on over to their website. Tickets are also available for this and future playtesting events right now via Eventbrite. 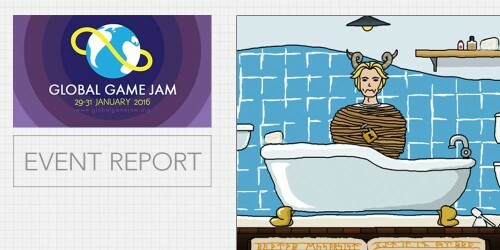 Curious about the creative chaos that was Global Game Jam 2016? 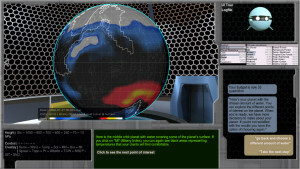 Check out this special report by the folks over at Gamecloud who joined in on the fun. Published on January 11, 2016 in Events. 0 Comments Tags: Ballad of Crater, Northanger Abbey, play testing, Playup Perth, SOON, Spiral Atlas. 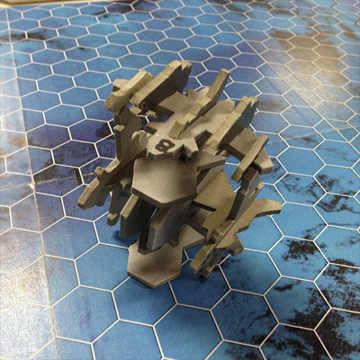 The penultimate playtesting event that is Playup Perth is back again in 2016, and this next one is an all ages event! So get ready to go behind the scenes and check out some yet-to-be-released local games. Bonus News: The first four events for the year are already in the works, so if you’re super keen you can grab your tickets now for the January, March, May and July Playups! Ballad of Crater: The Small Town at the End of the World, by Shane and Juan van Litsenborgh. This is an All Ages event, however players aged 12 and under will need to be accompanied by a guardian. Also note that light snacks and drinks will be available for purchase from the cafe. If you would like to find out more about the games on offer, head on over to the official Playup Perth page. To register for Playup Perth #9, or any of the future events, simply visit their Eventbrite page. Published on October 5, 2015 in Events. 0 Comments Tags: FTI, Playup Perth. This week the good folks at FTI have put together a special edition of Playup Perth. Get ready to grab a drink, meet local devs and play a ton of great games, both prerelease titles and games out now. 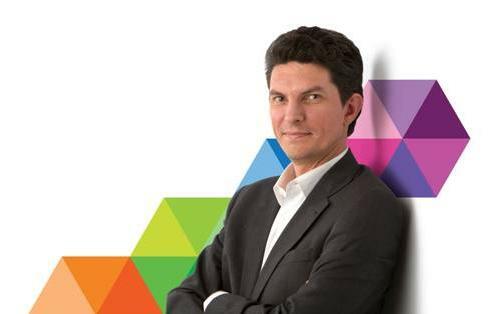 But that’s not all, the evening will also have a very special guest, Senator Scott Ludlam, plus discussions and presentations from local devs on their experiences making games in WA. Extra Notes: This is an 18+ Event. For more information on this special edition of Playup Perth, head on over to their event information page. Alternatively, head straight over to the eventbrite page and book your tickets now! Published on August 18, 2015 in Events. 0 Comments Tags: FTI, Playup Perth. It’s not long until the next Playup Perth, where game developers and gamers get together to playtest the latest Perth games-in-progress. If you are a local game developer, there’s still time to get your game on the list of titles to be tested. Extra Info: This is an all ages event, but kids aged 12 and under need to be accompanied by a guardian. To find out more about the games already set to feature at event #8, or for more info on Playup Perth, head on over to their official website. Published on July 28, 2015 in Events. 0 Comments Tags: Playup Perth. 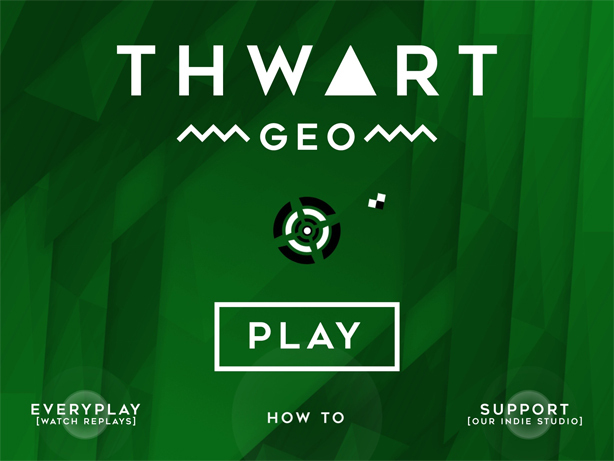 It is time once again to go behind the scenes and check out some up-and-coming local games. Grab a drink, chat with developers, and play some new games and prototypes! Extra Info: This event is 18+, so look forward to some cheap drinks and fun times. For more information head on over to the official Playup Perth page, or to register simply sign up over at Eventbrite. Published on May 21, 2015 in Events. 2 Comments Tags: FTI, Grand City, Handwritten Games, Playup Perth. We’ve all heard the saying, “The family that plays together, stays together”, but what if your family is a major player in the criminal underworld? Well, then playtime can get a little… intense. Introducing Grand City, a live-action social game in which 20 players become a part of the sinister 1940’s underworld. Over the course of two hours you will find your place in one of three major crime families, and do your part to ensure they come out on top. 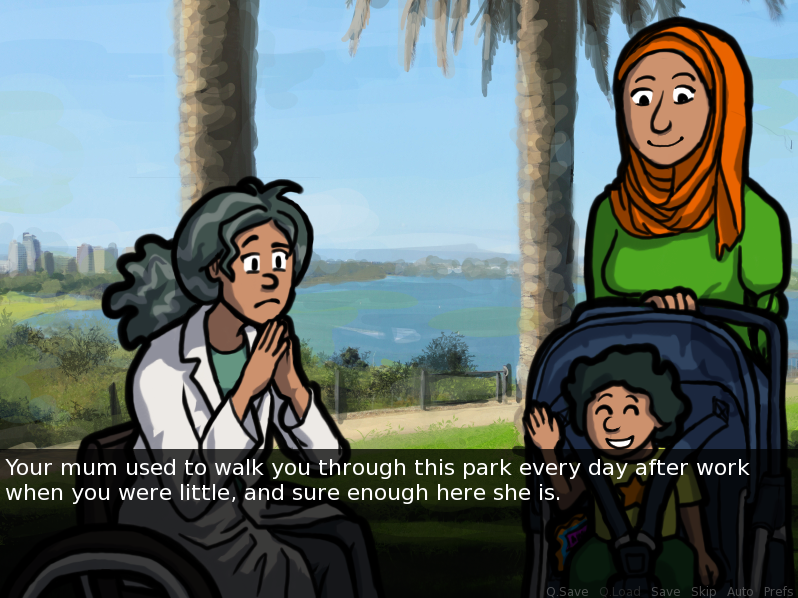 The game’s developer, Handwritten Games, will be holding a special playtest event as part of Playup Perth, where you can get in early and act as their informant on the process. Purchasing a ticket will not only give you access to the seedy underworld of Grand City, but also includes the supply of delicious pizza from the old country* to get you in the right mindset. Places are limited, so if you think you got the moxie for the job, head on over to the Eventbrite page now! *Pizza may or may not be from the old country. Your mileage on authentic mafia pizza may vary. Gluten free & vegetarian options are available however. 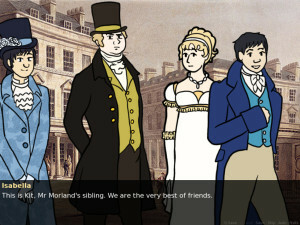 Disclaimer: In the interest of transparency, please note that the author of this article (and sole news writer at LMG) is associated with the Handwritten Games studio, as part of a separate games project. Published on May 5, 2015 in News. 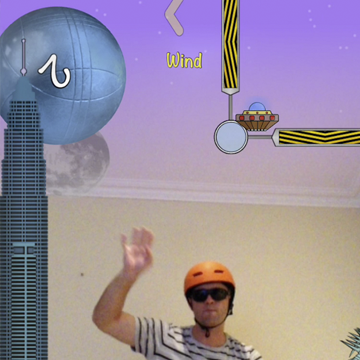 0 Comments Tags: BrambleLash, ByteSprite, IndieDB, Playup Perth. There was once a time where two-player games involved heading out into the garden and running around with your best friend for a few hours. Times may be a’ changing, but you can still tap into the age old joys of sprinting through the grass, and working together to slice up slimey enemies. Wait, what? 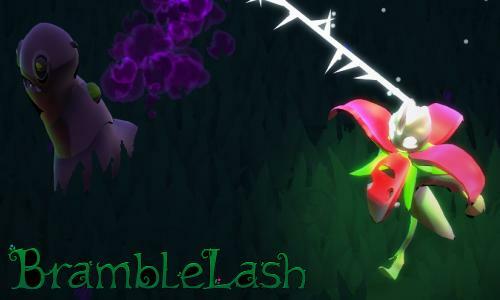 Introducing BrambleLash by local studio ByteSprite, a two-player game where your only defence is to stick together. 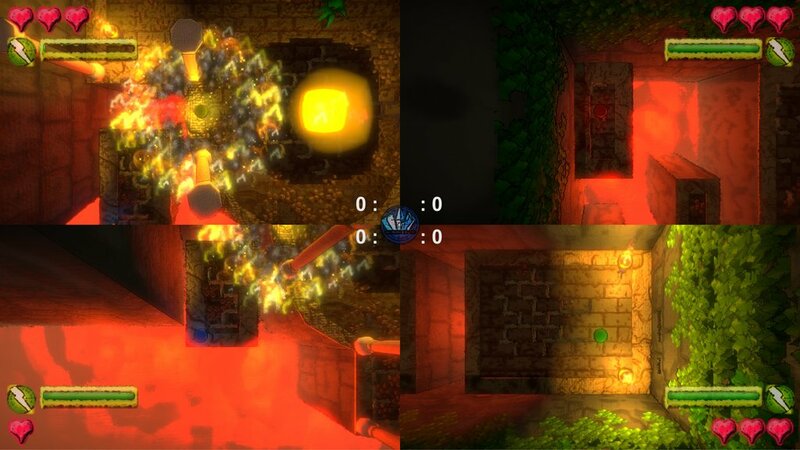 The twin-stick shooter with only one stick, no shooting, all co-ordination! 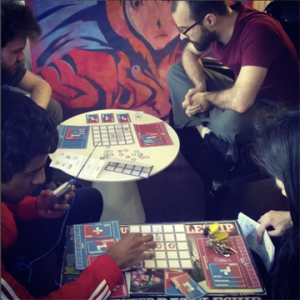 BrambleLash is a multi-player party game about communication, co-operation and fightin’ grime. Leash up with your planty partner and run sludgy enemies through with your thorny tether, while simultaneously working together to avoid their noxious attacks. Play with your friends, play with your enemies, play with your frenemies! 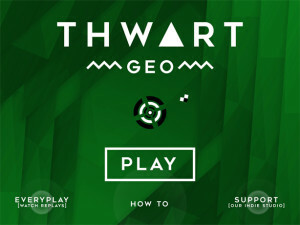 The first demo for the game has just been released, so if you’re keen to tether up and be a thorn in the side of some sludgy foes, simply head on over to the BrambleLash indieDB page. The game will also feature at Playup Perth: After Dark #4 this week. Grab your self a ticket and you will be able to play the game and chat directly with the development team! Fun times for all! Published on September 24, 2014 in General. 0 Comments Tags: Astral, Defender of the Woods, FTI, Into the Pie, Offpeak Games, Playup Perth, SK Games, Valiant. 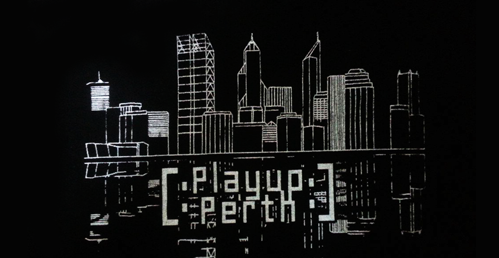 PlayUp Perth is here once again, bringing you the latest in locally made games. This time hosted by the good folks of SK Games, this After Dark session gives you the opportunity to relax, enjoy a beer, and play some neat new games. 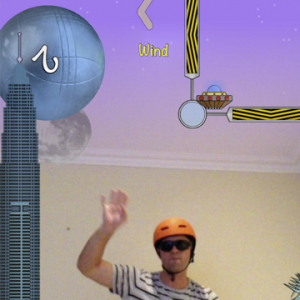 As a bonus, there will also be two Oculus Rifts to try out! Granted, we do not know if it is better to use a Virtual Reality headset before or after imbibing alcohol, but what better time than this to beta test such a thing*. Tickets: $7 for FTI members, $10 regular admission. A medieval team deathmatch game, where you are tasked with riding your horse and wielding your lance in an attempt to send your enemies flying. Show off your skills with the ol’ bow and arrow to impress the King and prove that you have what it takes to defend the forests. A card game for 4-6 players that tasks you with making pies, surviving the bureaucracy of the neighbourhood bake sale, and of course making some serious $dough$. The latest work by the arcade-building, good time-having guys at SK. You’ll have to come along to find out what it’s all about! *Note: This post does not constitute LMG condoning the act of drinking and riding horses is virtual reality. The Let's Make Games archives for the playup-perth tag.